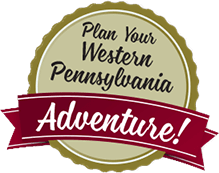 Spring is here, and it’s time to plan an outdoor adventure that the entire family will enjoy. 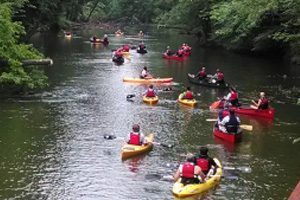 The Shenango River Water trail offers 1, 4, 8, 12 or 23 miles of fun. The trail is class I rapids, with a few riffles to add some spice as it flows gently through canopy forests and pastureland. The total distance is about 23 miles, but numerous take out/launch sites provide convenient points to match diverse interests. 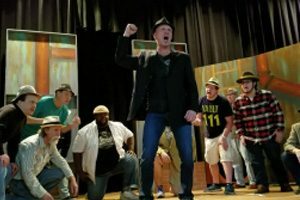 Mercer County, PA – Guys and Dolls, a hit musical since its 1950 Broadway premiere, is based on Damon Runyon’s stories of gangsters and gamblers of the New York underworld in the 1920s and 1930s. Frank Sinatra incarnated Nathan Detroit, and Marlon Brando played Sky Masterson in the one and only singing role of his career. Detroit pleads, “Luck be a Lady” when a roll of the dice decides his fate. The Area Community Theatre of Sharpsville (ACTS) has assembled a talented cast that will showcase the hit Broadway musical Guys and Dolls March 17 – 26, 2017, at the Pierce Opera House at 100 N Mercer Ave, Sharpsville, PA 16150.